Damascus accused the US-led coalition of using banned phosphorus bombs and launching airstrikes on residential areas and hospitals, saying that it is a "blatant violation of international law." The second Hague Conference which took place 110 years ago, from June to October 1907, determined in many respects the rules of war for the entire 20th century. The Monday decision by the US Supreme Court to uphold assault weapon bans in the states of Connecticut and New York should prompt the US Congress to pass similar federal legislation, US Senator Chris Murphy said in a press release on Monday. Florida, Rep. Alan Grayson claims that the United States must reinstate a ban on the purchase of assault weapons following the deadliest shooting in the country’s history over the weekend in the city of Orlando. The UK Defense Ministry has been accused of making "a smokescreen of wildly implausible claims" in their denial of allegations that Saudi forces used a British-made cluster bomb in an attack on a village in Yemen. What happens when Washington's allies decide to act on their own? Saudi Arabia is one of the most glaring examples of a US ally tempted to "go it alone," American scholars note. 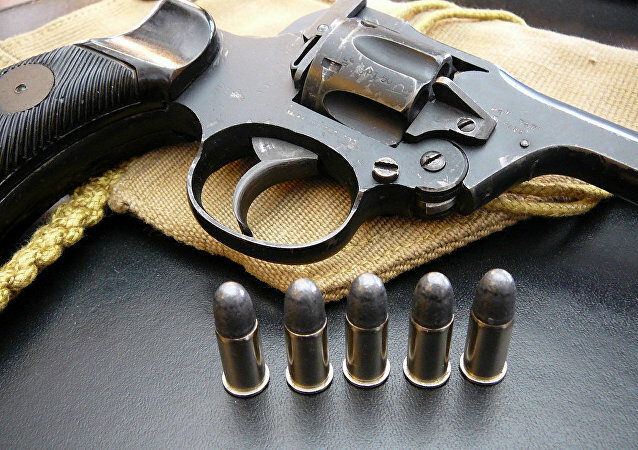 UK Prime Minister David Cameron will put forward his proposal for a ban on high-powered semi-automatic weapons at a meeting of the European Council later this week, a press release from his office said Sunday. 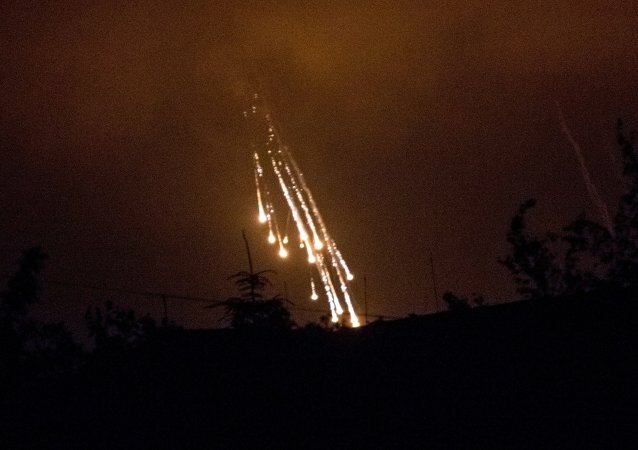 The Russian Investigative Committee has obtained evidence proving that the Ukrainian armed forces have used modern analogues of phosphorous bombs against civilians in southeastern Ukraine, Investigative Committee spokesman Vladimir Markin said in Moscow on Friday.